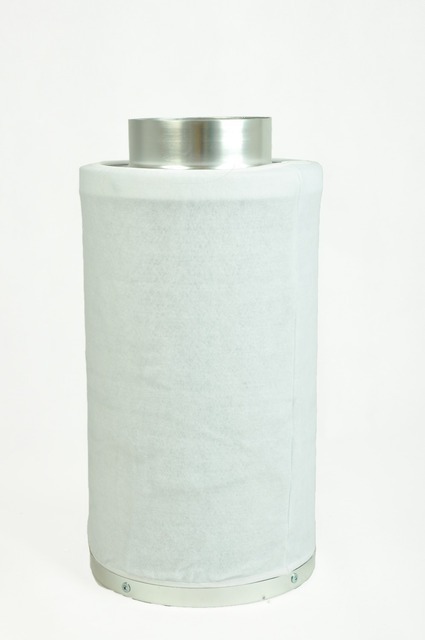 This 6″x 19″ inline fan carbon filter comes equipped with high quality activated carbon that filters out 99% of odors. 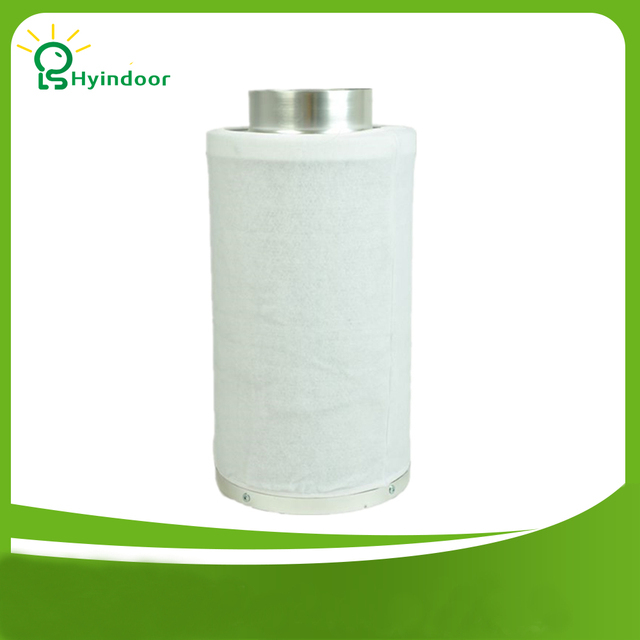 The bottom flange of the new designed filter is pyramid type ,this design is good for air flow directing. Fit on to almost any grow tent vent designs. 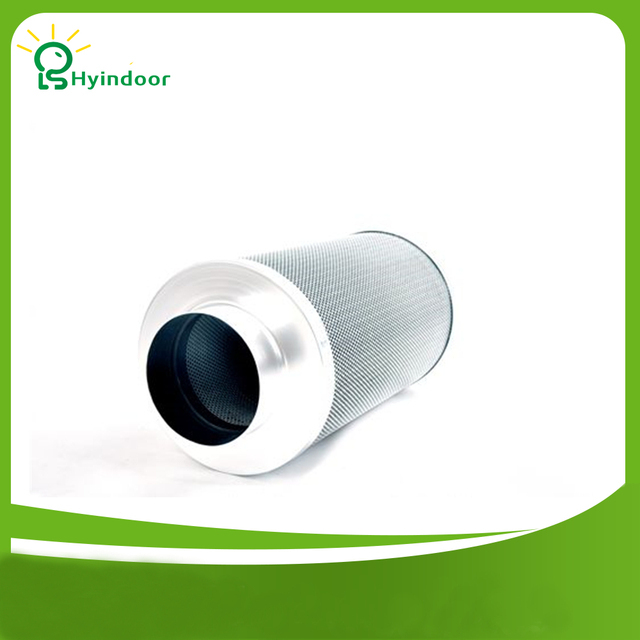 High quality activated carbon, 2 light weight and highly efficient for enclosed environments. 1.6 mm aluminum tops and bases(classical black color) for reduces weight, make it a shiny filter. For extended life,using the entire filter area. More air flow from larger open custom mesh. 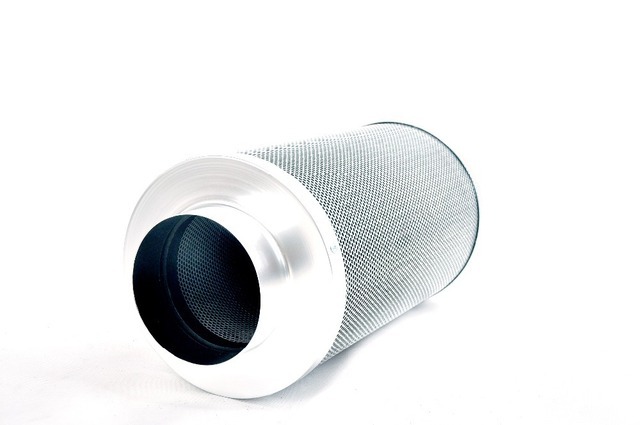 Averaging half the weight compare with other filter 11 have an out lasting performance . Replacement carbon sleeves are available to make them last even longer. 12 flange Refined aluminum.